Precision CBN Turning Insert. 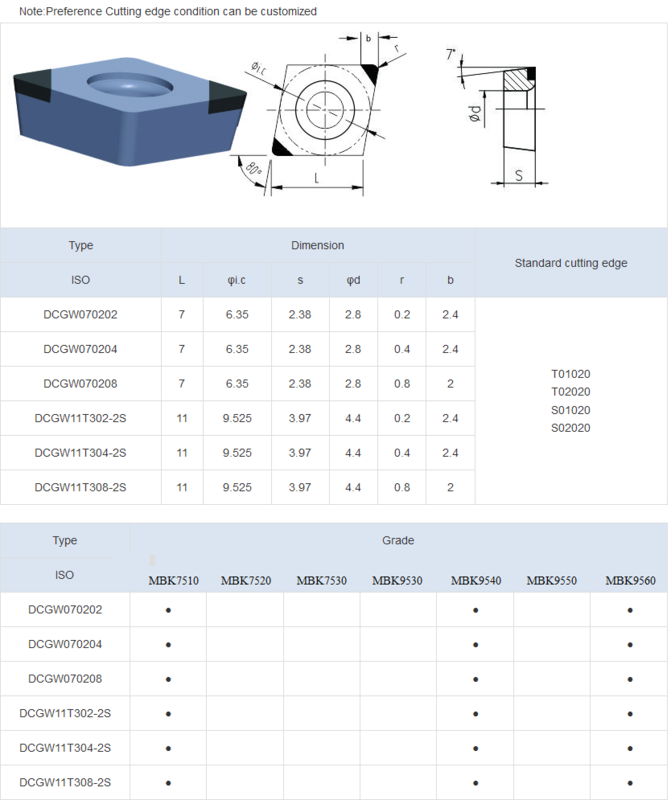 Our Precision CBN Turning Insert can help you to realize hard turning instead of grinding. There are several advantages of turning instead of grinding on finishing hardened steel by using MDC Precision CBN Turning Insert: CNC lathe instead of grinding machine: lower investment in the machine, integrated processing lower energy consumption, turning technology has better flexibility, higher processing efficiency, no need of cutting coolant, environmentally friendly and economical, chips can be more easily collected and reducing CNC Cutting tools stock. Looking for ideal Precision Turning Inserts Manufacturer & supplier ? We have a wide selection at great prices to help you get creative. 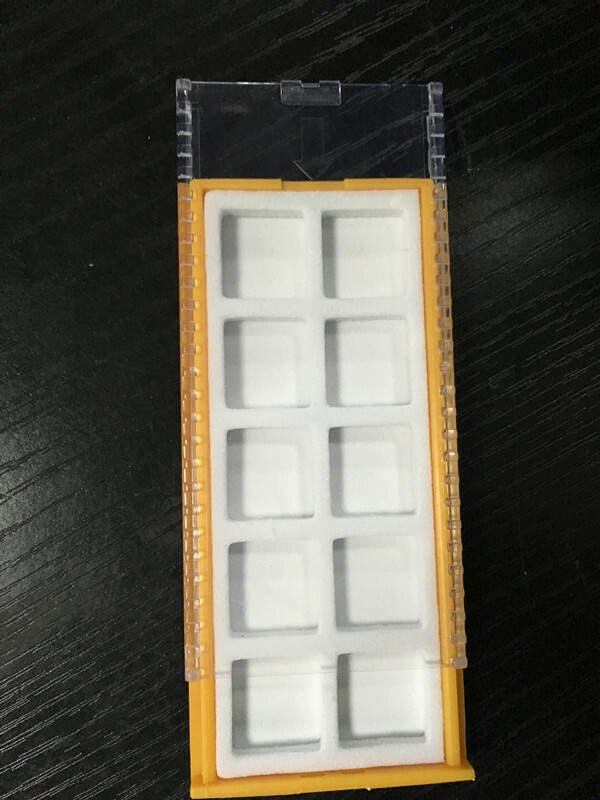 All the CNC Cutting Tools are quality guaranteed. 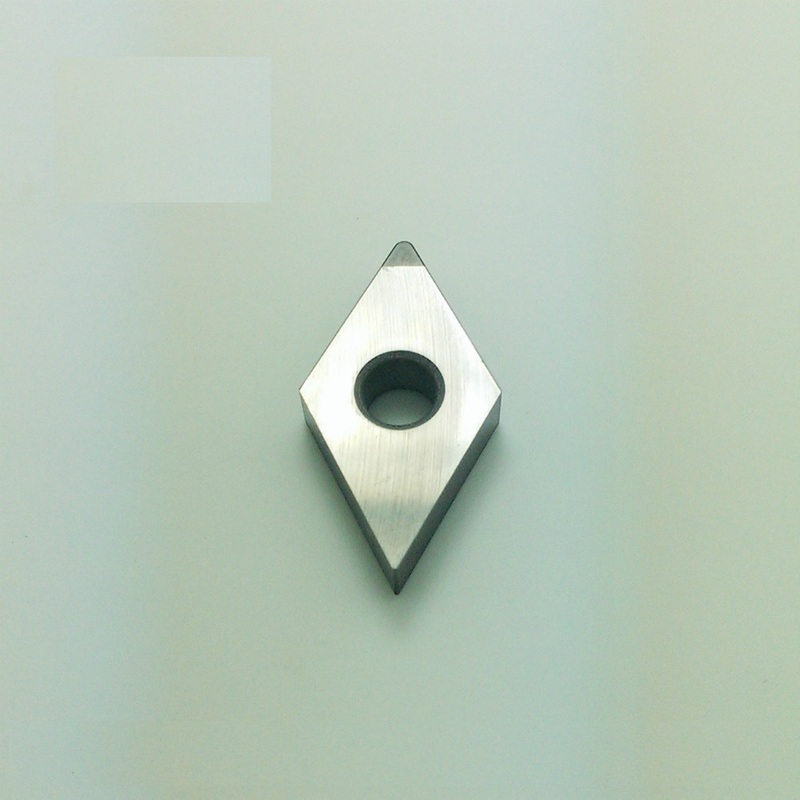 We are China Origin Factory of CNC Turning Inserts. If you have any question, please feel free to contact us.